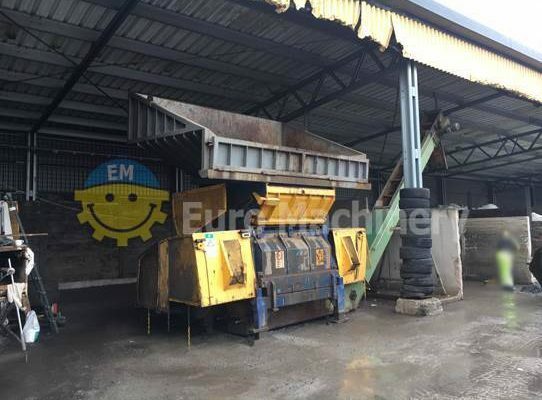 Euro Machinery buy and sell industrial recycling shredders for plastics. Shredders can take big plastic chunks and cut them into smaller pieces, normally to sizes 1″ or 2″. 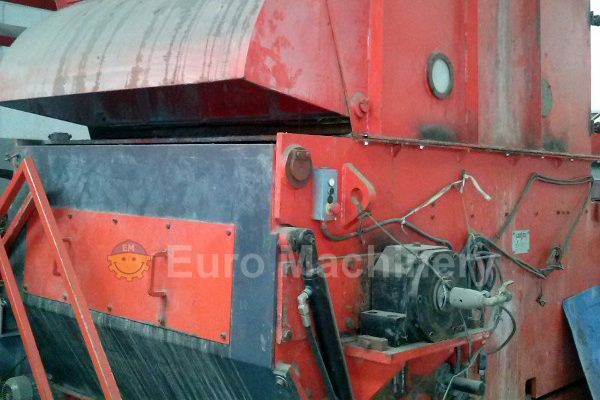 In the recycling process the shredders are often used before the washing of the plastic. Depending on the recycling needs the shredded plastic can be washed and sorted, and then later extruded into granules. We have well-known plastic machine brands available as for instance Weima, Herbold, Plasmaq, Lindner and more. To choose between a shredder or a grinder can be difficult, but it can be clarified by asking two questions: What kind of material do you need to reduce? What should be the size of the end-product? 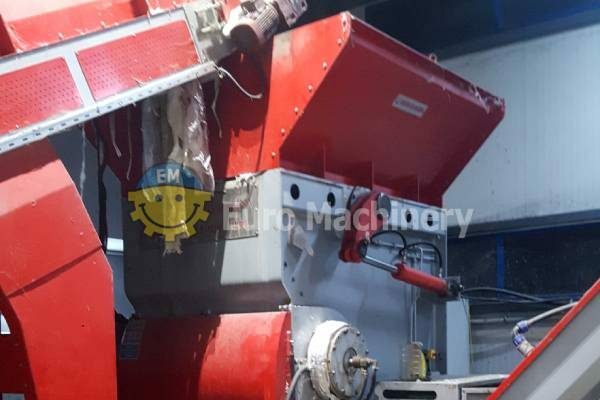 Euro Machinery has many years of experience in selling recycling equipment for all purposes within the plastic industry. 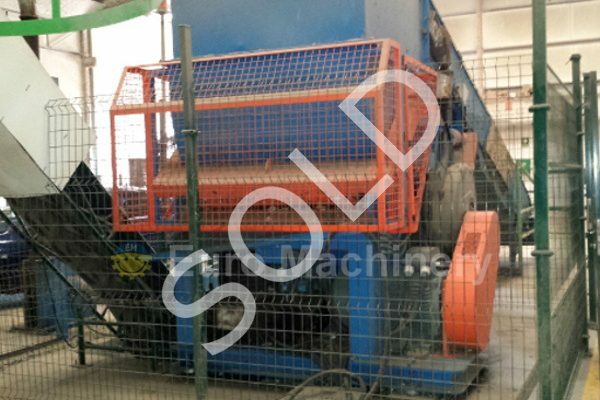 The machines for size reduction we have for sale have a high performance and are well-maintained. 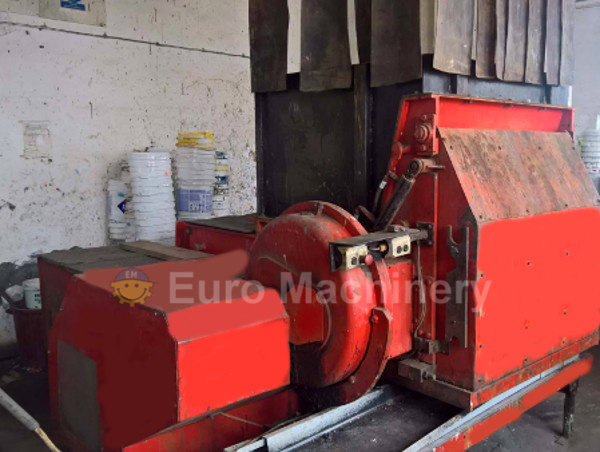 Depending on the output needs of your company we have both small and large scale shredders to offer. If you need a price or quote on a machine, please contact us today.